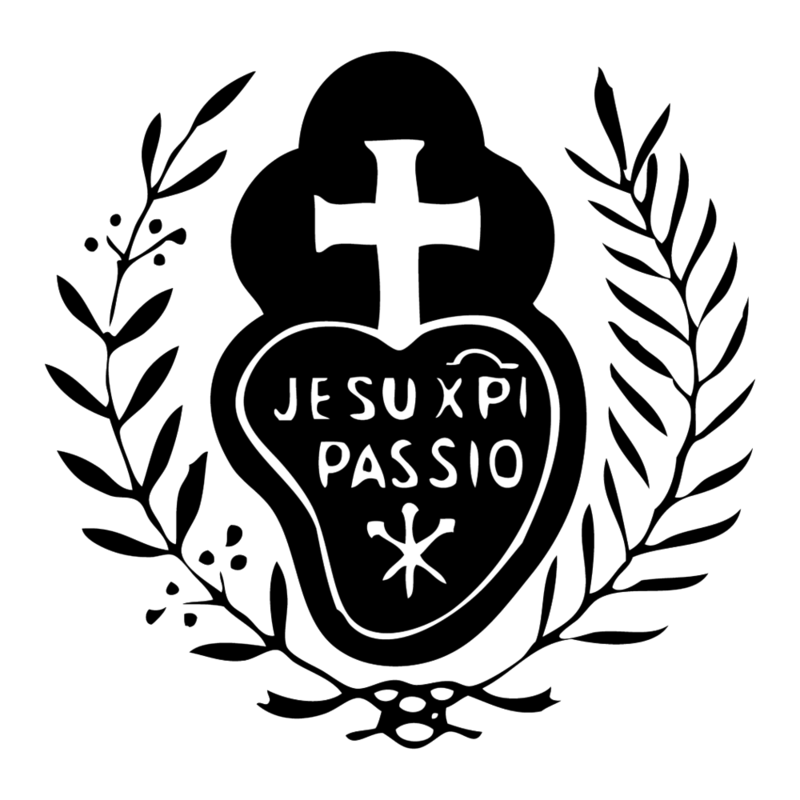 “Let us give thanks to God our Father who has graced our brothers and sisters in Christ Crucified with the call of sharing the mission of the Passionist Congregation.” Thus Fr. Frederick Sucher, C.P. began the Oblate Commitment Mass on Sunday, June 26, 2005. These dedicated Oblates had taken part in a three year formation course to prepare themselves to make this Passionist commitment.